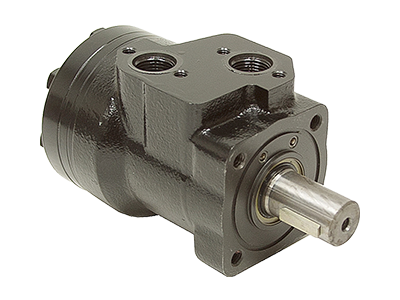 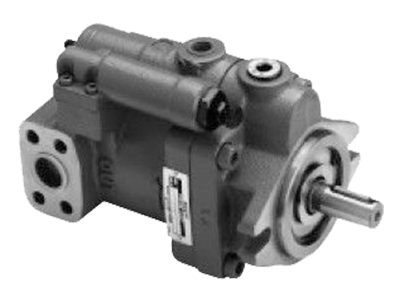 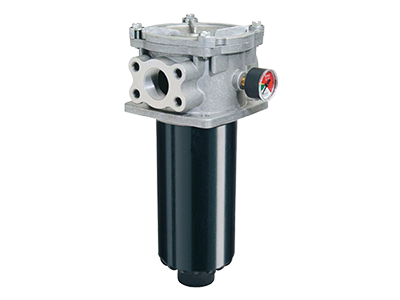 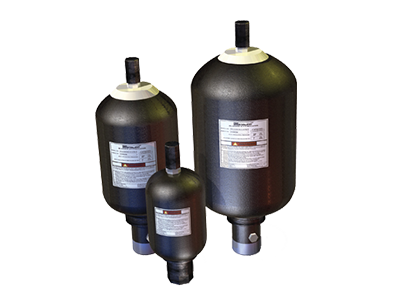 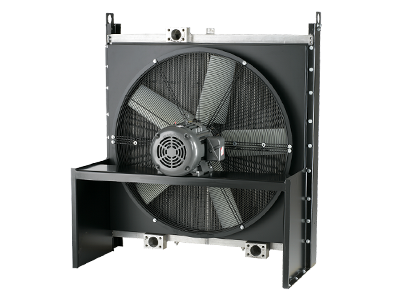 Air and Hydraulic Equipment Inc, located in 5 areas throughout Tennessee, partners with the leading manufacturers to provide high grade hydraulic components including hoses, pumps, motors, valves, fittings, filters, accumulators, and much more. 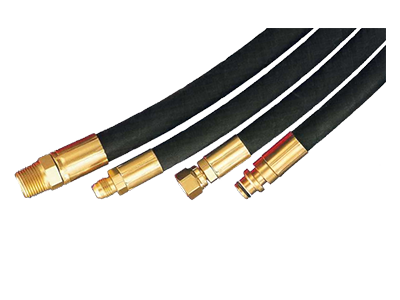 We troubleshoot and repair components as well as create or pressure test hose assemblies while you wait. 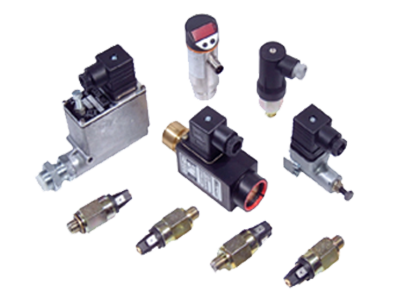 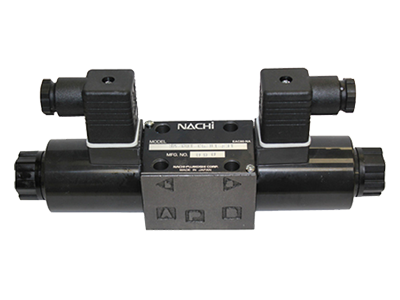 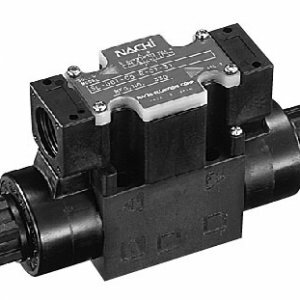 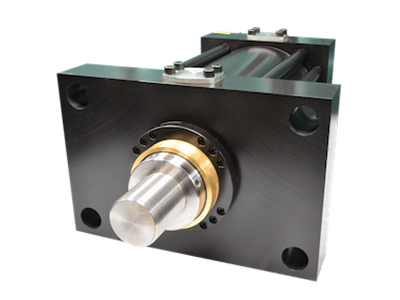 Speak with a Hydraulic Components Expert today!